CAISL is a testing center for ACT and SAT exams. Please see information below regarding both tests and how to take them at CAISL. 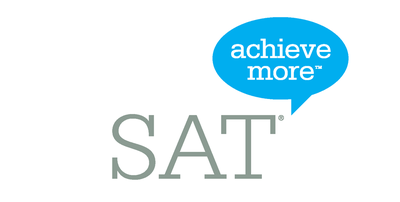 taken SAT Subject Tests (SAT 2) which are accepted by CNAES. Original or authenticated copy of the High School Diploma or the High School Transcript indicating the Diploma was awarded. To make an appointment for this validation, please email directorsoffice@caislisbon.org. If you wish to ensure that the SAT2 can be validated prior to the meeting, please email scanned copies of the above documents.